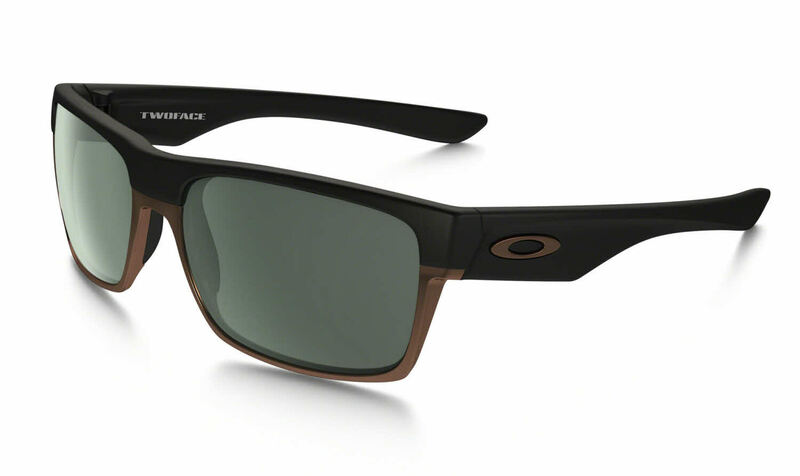 Due to manufacturer's restrictions, Oakley products cannot be shipped to Australia. I always get Alternative Fit for Oakley sunglasses or frames. The Twoface fits perfect. It's light and there are no stress points on my face while I'm wearing it.